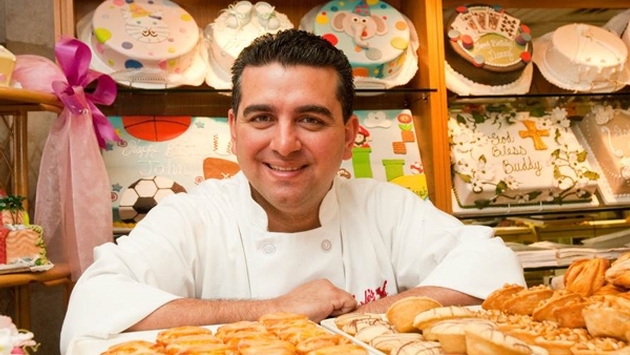 Master Baker Buddy Valastro, star of the popular TLC television series “Cake Boss” and “Next Great Baker,” recently opened two Carlo’s Bake Shop locations on board Norwegian Breakaway and Norwegian Getaway. 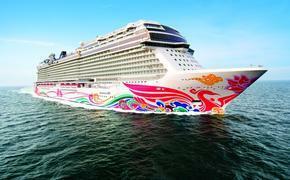 Now, Norwegian Cruise Line announced that will feature his incredible dessert creations on all Norwegian ships, fleet-wide. In the coming weeks, guests sailing on any Norwegian Cruise Line ship will have the opportunity to enjoy the delicious treats and confections that the original Carlo’s bakery is known for, including: Carlo’s Bake Shop’s famous cannoli, lobster tails, tiramisu, plus a variety of other unique cakes, cupcakes and Italian cookies.